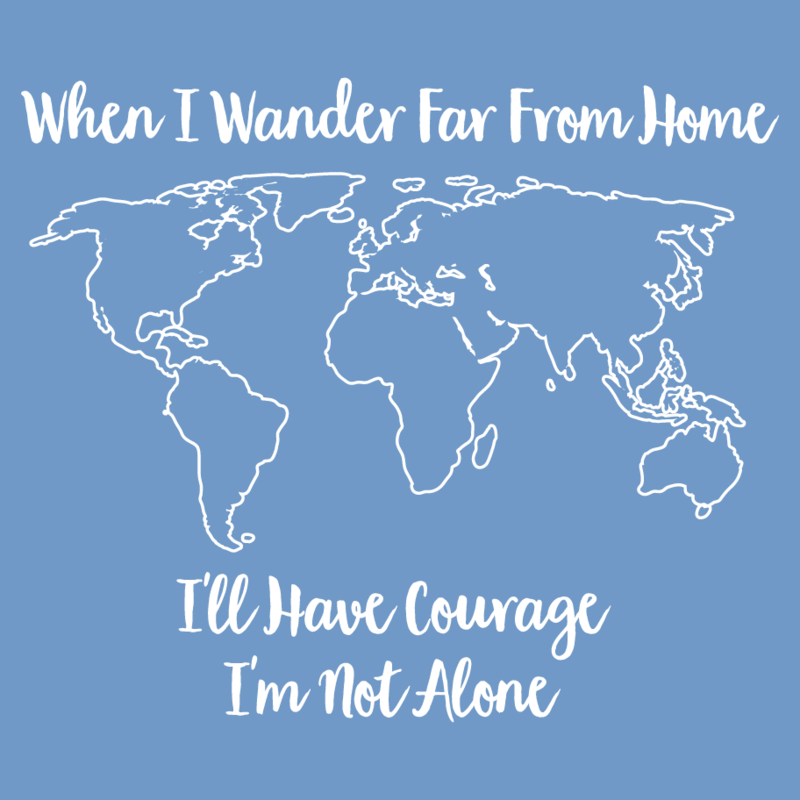 Please consider purchasing a shirt! All funds raised will go directly to Tau Beta Sigma - Eta Lambda . 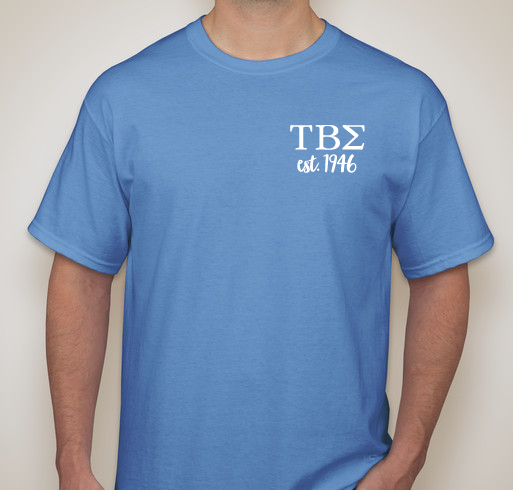 The Eta Lambda Chapter of Tau Beta Sigma is selling these shirts to fellow sisters. The Fundraiser will end on October 31. The Eta Lambda chapter of Tau Beta Sigma is located on the campus of UAB. 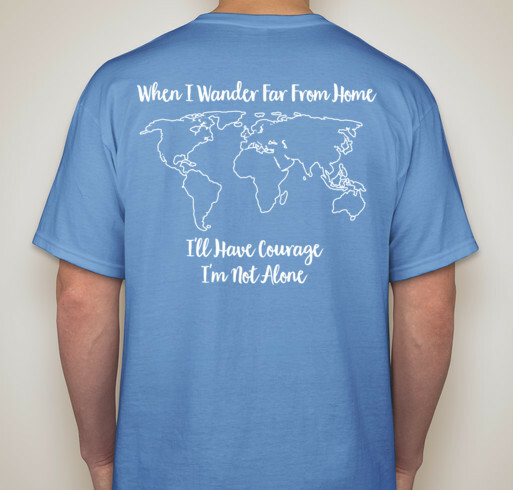 We hope you consider supporting our chapter by purchasing a shirt. I love supporting my sisters. 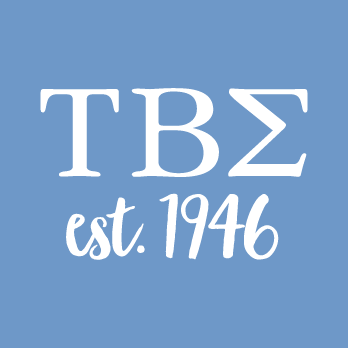 Share Why You Support "Tau Beta Sigma - Eta Lambda T-Shirt Fundraiser"